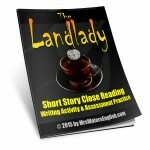 “The Landlady” by Roald Dahl is a creatively creepy tale that is sure to enthrall even the most jaded middle school student. 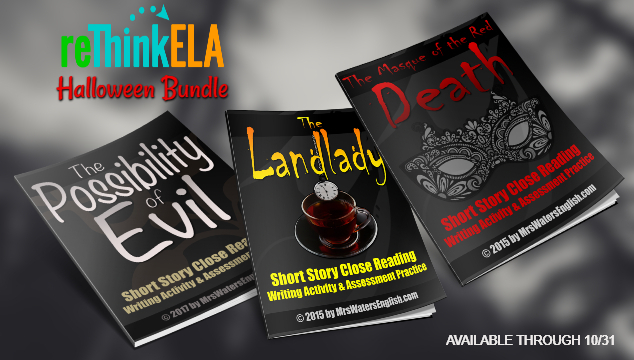 With Halloween only a month and a half away, now is the time to start planning a unit that’s guaranteed to keep your kids on the edges of their seats, but will also help them practice writing for upcoming state assessments. 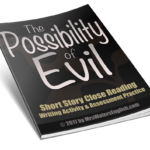 “The Possibility of Evil” by horror writer Shirley Jackson is a spookily scary short story that’s perfect for Halloween and Bullying Prevention Month. This unit includes a student-centered project that will encourage bullying awareness and group collaboration — and will keep your students engaged all week. Encourage your students to think beyond themselves to how they can help others. 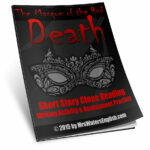 “The Masque of the Red Death” by Edgar Allan Poe a deliciously demented short story guaranteed to outrage your advanced middle school or high school students. At the same time, introduce them to the universal theme of death as well as a satirical treatise on the importance of upper class society shouldering the burdens of their shared society.